LIMITED AVAILABILITY! 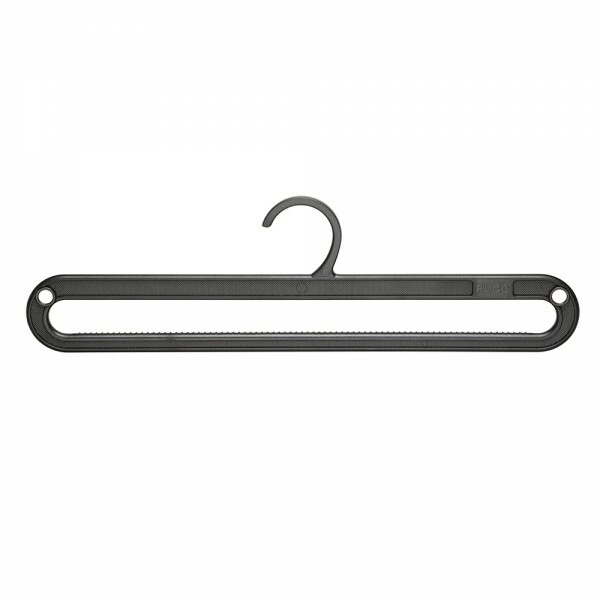 (£30/$40/€35) – A neat and compact accessory for storing and transporting your shoes. 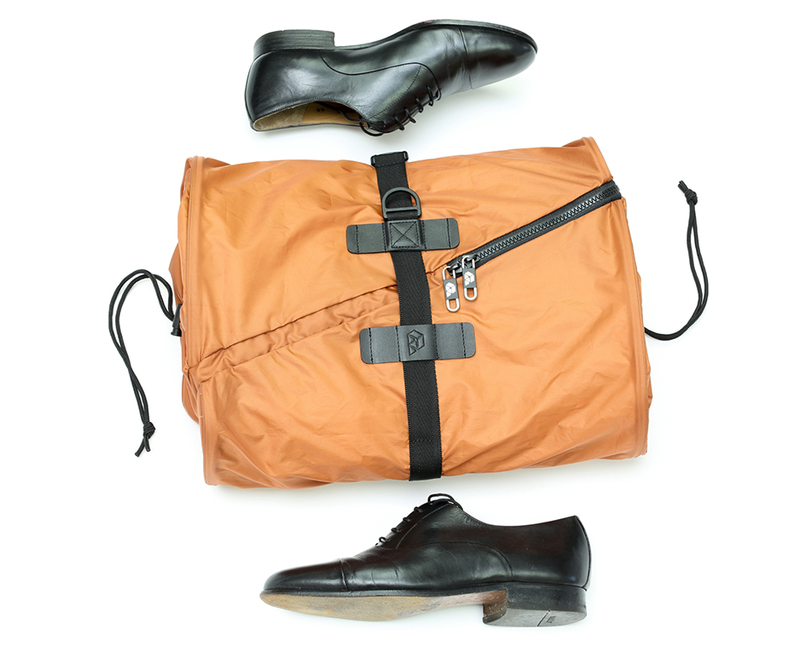 Compression straps make for a space-saving solution for shoes of all shapes and sizes. 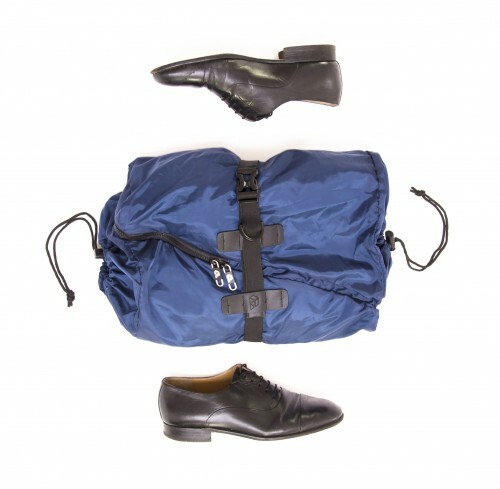 Keeping your shoes dry and dust-free, it is the perfect companion for your PLIQO folding garment bag. 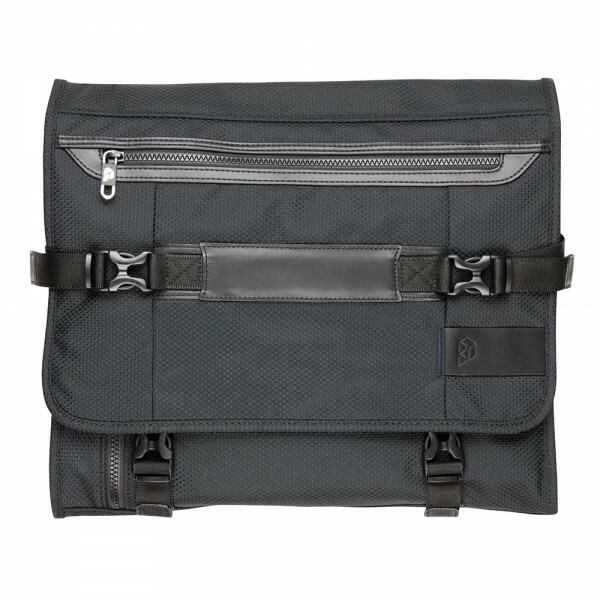 Features an internal zippered pocket for removable carry strap (supplied) and small items such as socks. 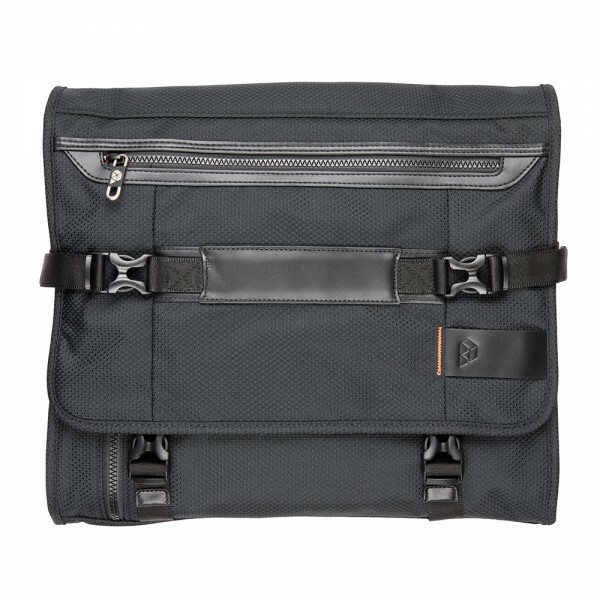 Contact email@pliqobag.com for availability.